I have been (still) busy lately, even after returning from Bangkok, Thailand 5 days ago. 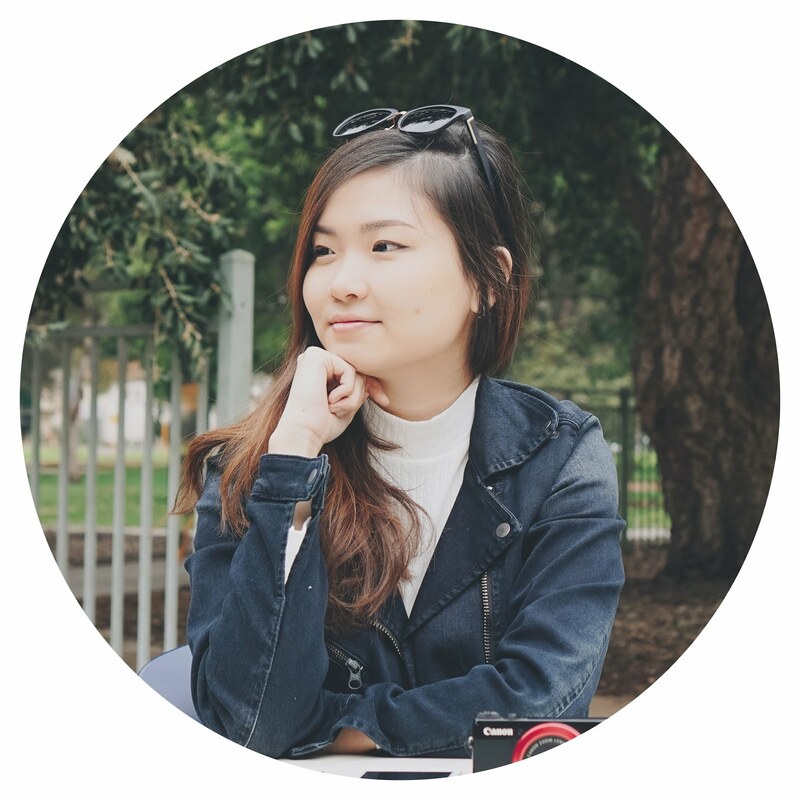 However I am still glad that I manage to squeeze in some of my relaxing / free time to edit my vlogs, pictures, and now this blog post! I was lucky to be able to capture such a beautiful shot of the city upon arriving in Bangkok. As opposed to when we were returning to Malaysia, the sky was rather cloudy as it has been raining the whole day. 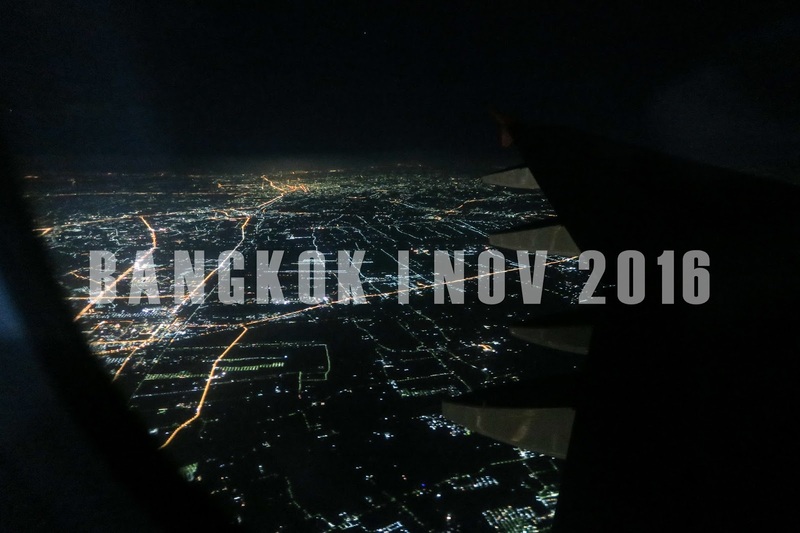 Before I go into the details of my full story (and hopefully tips) of my trip to Bangkok, this post will just be the itinerary of the 3D3N trip. Well, technically we flew on the night of 3rd November, and maximized the next 3 days. So, it's a lot like a 3D3N rather than a 4D3N trip to me. Due to the passing of The King of Thailand, we weren't sure what was operating and what was not. We did some research on a few point of interest before we left for the trip, but majority of it was really spontaneous which we planned like the night before or even on the go. Stay tuned for more, my fellow readers!